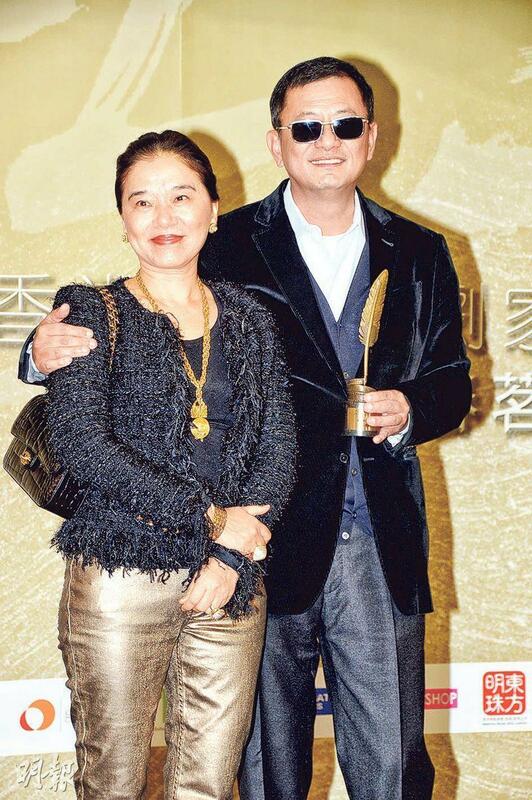 Wong Kar Wai two nights ago attended the Hong Kong Film Screenwriters Guild 2019 Spring Banque and received a honorary award. Videos of classic films were shown. 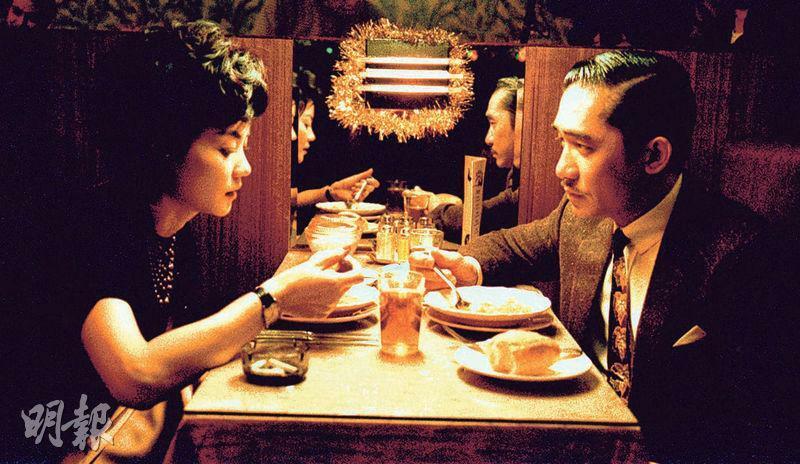 Wong Kar Wai joked tha in the past during the shoot he was made fun of as not having a script. 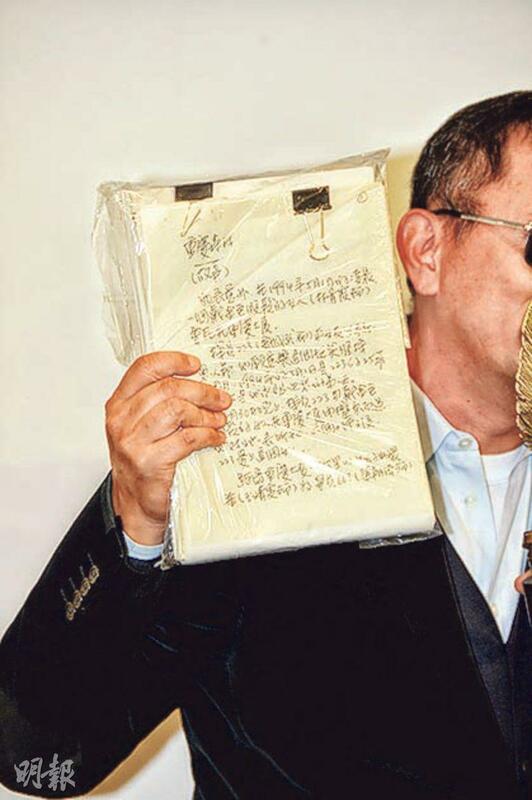 He brought the CHUNG KING EXPRESS script for evidence. Back then he only spent two weeks and finished this script and a month in production. 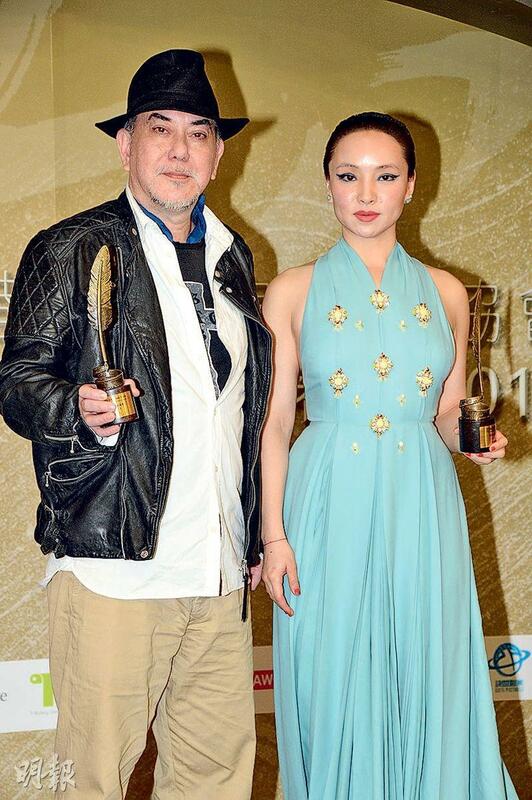 Anthony Wong Chau Sun and Chloe Maayan won the male and female "Best Character Performance Award". Wong Kar Wai thanked the screenwriters he has worked with before. He joked that there was no perk from serving him, anyone who would would have to be on call for 24 hours a day and come as soon as called. Once accused of having no script while making a movie, Director Wong said, "I have to thank the Screenwriters' Guild for supporting me and clearing my name." After taking out the CHUNG KING EXPRESS script he sad, "Everyone may suspect whether there was a script, so I have brought the evidence. I really did write it." Director Wong did not forget to thank his wife and son. He said that his wife already had him, but not his heart because sometimes he would even forget days like birthdays and celebratory days. He had to thank his wife for her tolerance of him. As for new projects, Director Wong said that he was planning to adapt the novel BLOSSOMS. He said, "My family is from Shanghai but I have never made a movie about Old Shanghai. 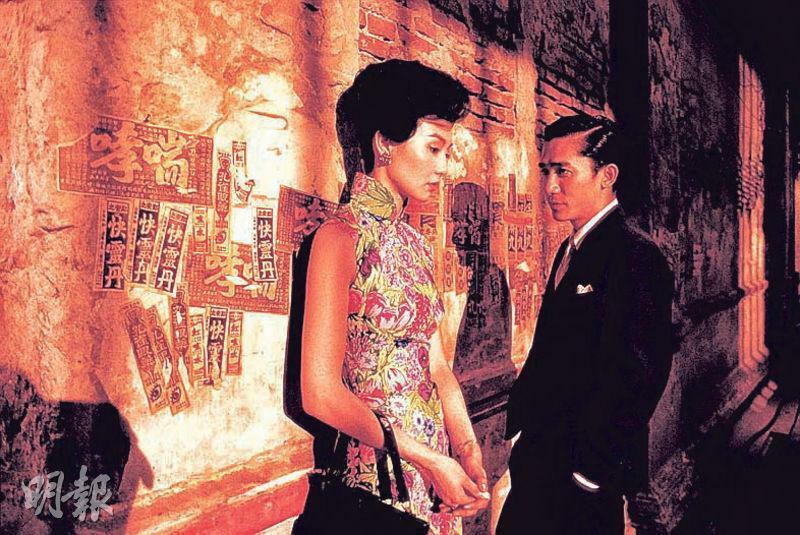 BLOSSOMS will be the third installment in a trilogy with IN THE MOOD FOR LOVE (FA YEUNG NIN WA) and 2046. It has already been in preparation for four years. I hope this year it will be completed and start production." As for actors, Director Wong revealed that the first condition would be the ability to speak the Shanghai dialect. Would he invite Tony Leung Chiu Wai to perform again? He said that he would not mind, as long as Wai Jai knew the Shanghai dialect he would be fine. Just rushed back from Japan to accept the award, Wong Chau Sun joked that he tripped over himself to accept the award. 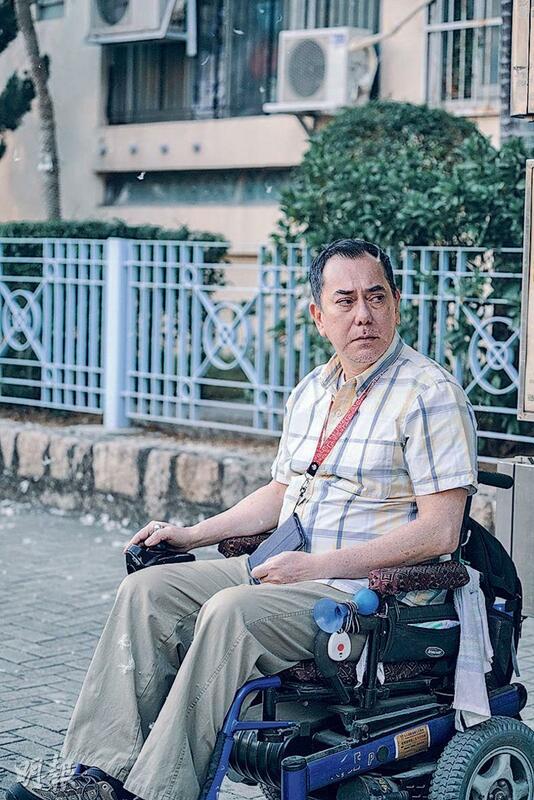 Would winning the Hong Kong Film Award Best Actor next month be perfect? Chau Sun said, "I won't mind if I do, but nothing is perfect. Life is full of regrets, I still don't have an Oscar." Chau Sun admitted that he has not seen the films of his competition but he already knew that the strongest would be Fat Gor Chow Yun Fat. When he was nominated no one else would dare to accept the award. Another winner of the Best Character Performance Award, Chloe Maayan thanked everyone for their support. Her mother came to Hong Kong so they would go to dinner to celebrate. Did Mama give her any review after watching her performance? She said, "Mama said that the film reflected a real side of humanity, I contributed to the film with my voice, body and appearance." Has her confidence to win the Hong Kong Film Award Best Actress been strengthened? Chloe Maayan said tha she would participate like she would be attending a party. She would also cheer for herself. She has already seen her competition's films and felt that each nominee had a lot of substance.